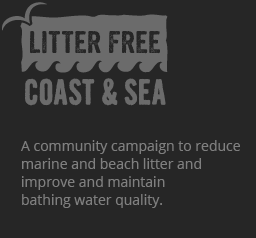 Love Burnham-on-Sea beach by following these simples steps to help create a beach to be proud of. Check your home or business is connected to the right drainage system. Wrongly connected plumbing could mean dirty water from toilets, dishwashers and showers going directly into your local river, lake or sea. Don’t put fats, oils and greases (FOGs) down the sink as it can cause blockages. Let them cool, then scrape or pour into your food waste bin for recycling or into a non-recyclable container and put in your household waste. 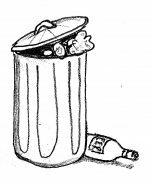 Take your litter home with you or find a bin to pop it in. Especially food waste as it encourages birds and their poo can affect water quality. When you’re out walking your dog, please help by picking up your dog’s poo and putting it in a bin. 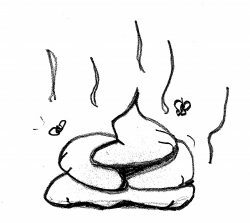 Dog poo can be high in bacteria and can affect bathing water quality. 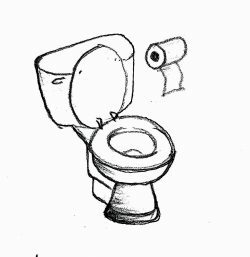 Only pee, poo and paper should go down the toilet – everything else goes in the bin. There are lots of opportunities to get involved! Check our volunteer page to see how.